Enter your vehicle number plate in the space below and click 'Search For Tyres' and we'll show you a range of tyres suitable for your vehicle. Select your options below, click 'Search For Tyres' and we'll find tyres to match your vehicle. 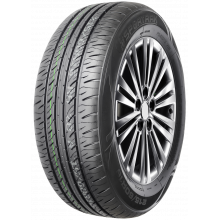 Farroad Tyres are pitched at high-end markets, as a green, energy saving, environmentally .. The SP796 tyre from Sportrak uses Nano-Carbon Technology to provide good handling and grip on wet or dry road conditions. They tyres are good quality at an affordable price. 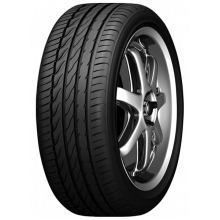 The SP796 tyre from Sportrak uses Nano-Carbon Technology to provide good handling and grip.. 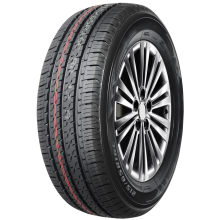 The SP726 tyre from Sportrak uses Nano-Carbon Technology to provide good handling and grip on wet or dry road conditions. 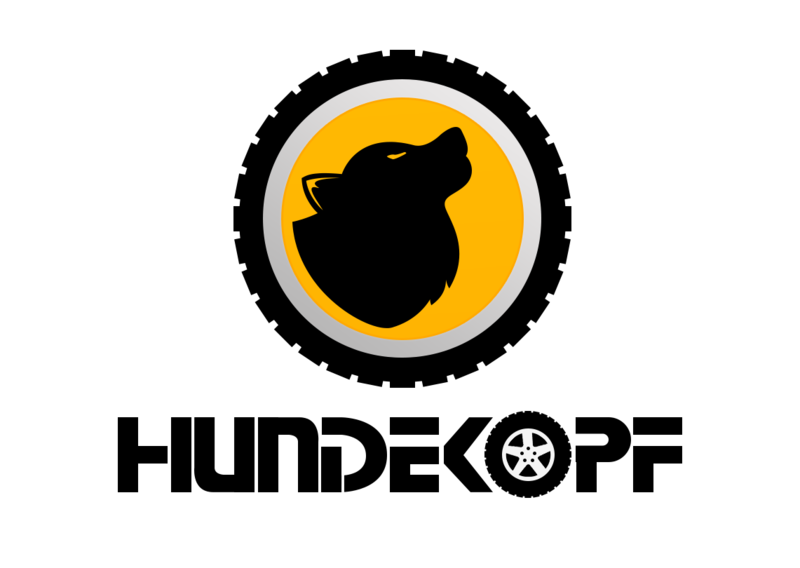 They tyres are good quality at an affordable price. Asymmetric ultra high performance pattern, inner angle arc trench drainage, excellent performance, effectively prevent skid rib design; lateral serrated straight, increases the ground tyre steering area, greatly enhance the tyre handling and stability. Tread shoulder block wide, athletic. Willow leaf shaped biomimetic pattern block design, variable depth of dynamic,effectively prevent abnormal wear block corner. The use of advanced silica formula system and nano carbon black, effectively reduce the rolling resistance of tyre, energy saving, environmental protection. 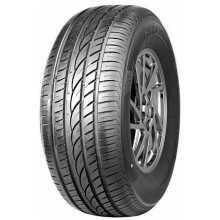 The SP726 tyre from Sportrak uses Nano-Carbon Technology to provide good handling and grip.. The SP716 tyre from Sportrak uses Nano-Carbon Technology to provide good handling and grip on wet or dry road conditions. They tyres are good quality at an affordable price. Symmetric ultra high performance pattern, inner angle arc trench drainage, excellent performance, effectively prevent skid rib design; lateral serrated straight, increases the ground tire steering area, greatly enhance the tire handling and stability. Willow leaf shaped biometric pattern block design, variable depth of dynamic,effectively prevent abnormal wear block corner. The use of advanced silica formula system and nano carbon black, effectively reduce the rolling resistance of tire, energy saving, environmental protection. 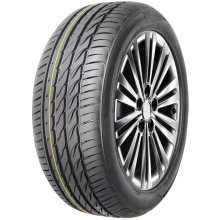 The SP716 tyre from Sportrak uses Nano-Carbon Technology to provide good handling and grip.. This is a synthetic mix car wash mitt with an elasticated cuff. It is like a sponge, absorbs dirt and grit into the pile to reduce the risk of scratching the vehicle's paintwork. The mitt couldn’t possibly be any softer to the touch. Just imagine how it feels to the car! Slip your hand into the mitten-shaped genuine wash mitt and feel the high quality leather on the inside. Outside, lavish strands of wool hold loads of soapy water making for a gentle loving bath for the car. Thick wool fibers safely trap loose dirt particles during the wash, thus protecting the paint and clearcoat from scratches and swirls. 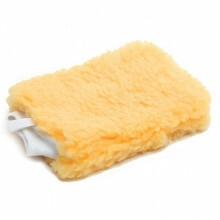 The Sheepskin Wash Mitt affords gentleness beyond what can be achieved with a common sponge or cloth. Washing is sheer pleasure with this plush, pillowy mitt. Properly sized, this non-abrasive mitt fits all comfortably and covers a significant surface area with each and every pass, making the job quick. The comfortable, knit elastic cuff prevents the mitt from slipping off while in use. With your hand snug inside the mitt you can stroke the surface of the car, providing a gentle, thorough bath with an abundance of suds. This fine thick mitt is made from the best synthatic wool. Rinse with cool water after each use and allow to air dry. This is a synthetic mix car wash mitt with an elasticated cuff.It is like a sponge, absorb.. This pattern has low heating up and alow rolling resistance performance. With good performance of water drainage and skid resistance. High level of comfort, with excellent traction in cornering, consistent balance and good grip. Straight line stability and enhanced direct steering response. Large Shoulder Blocks deliver more rubber-to-road contact for improved cornering grip. Lanvigator CatchPowerFor driving on constructed roadsProvides excellent road grip Thi.. This pattern has low heating up and allow rolling resistance performance. Lanvigator CatchgreFor driving on constructed roadsProvides excellent road grip This .. Think Part Worn (Used) Tyres are Safe? Each year in UK, more than 1200 road casualties are caused by an accident where illegal, defective or under-inflated tyres are a contributory factor. If someone has taken it off from their car, there must be some serious reason behind it. 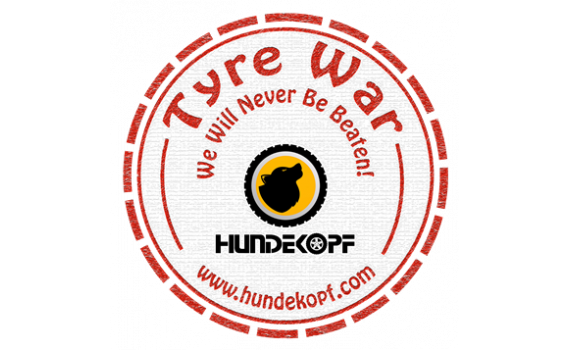 Why take a risk?, if you can get brand new Tyres at low cost from Hundekopf. As the primary safety feature on your vehicle, TyreSafe strongly recommends buying new tyres, not part-worn or ‘used’ tyres.